This is one of the five films legendary director Lucio Fulci supervised in 1989 to re-use some of the gory bits for his 1990 gorefest “A Cat in the Brain”. “Bloody Psycho” features a haunted castle plus wimpy doctor Vogler,who is performing some sort of a psychic therapy on lesbian owner of the place. 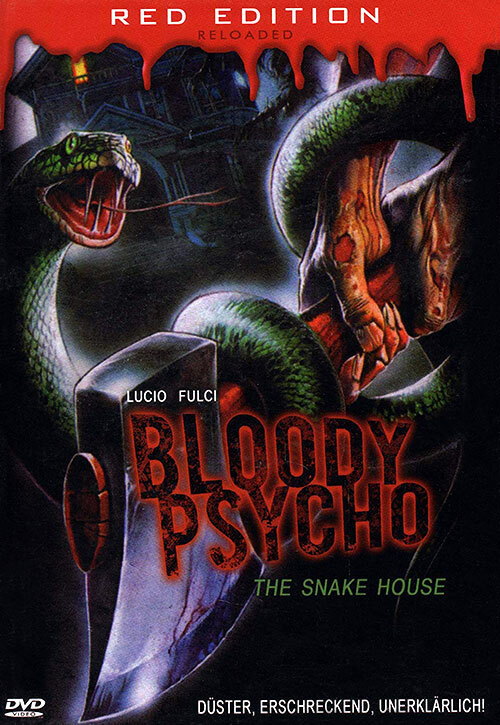 3 Response to "Bloody Psycho (1989) Leandro Lucchetti"
Can you reup this links please ? Hi, they will be fixed soon!